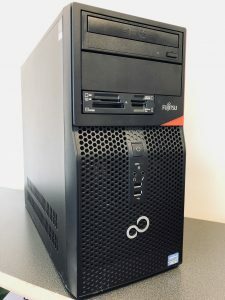 We currently have this refurbished Fujitsu Siemens Desktop PC for sale at just £220 inc VAT! With the Intel i5 processor, 4GB RAM and 120GB Solid State Drive this PC is nice and quick with enough power to run all your day-to-day programs with ease. 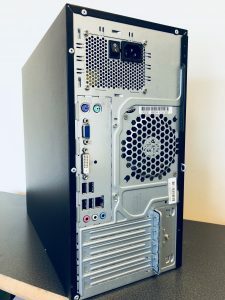 This PC comes installed with Windows 10 pro, and we can transfer any files and documents from your old PC / laptop should you need it, all within the price.